Authors are encouraged to submit the original manuscripts for consideration for review and publication. The authors should ensure that the article has not been submitted nor published elsewhere. Please submit the original manuscript in MS Word or PDF format. An undertaking signed by all the authors, (certifying originality of work and that the article has not been or will not be published elsewhere), must accompany the manuscript upon final submission. Author will receive print journal copy within 30 days after payment of publication charges (For Print) and submission of copyright form. 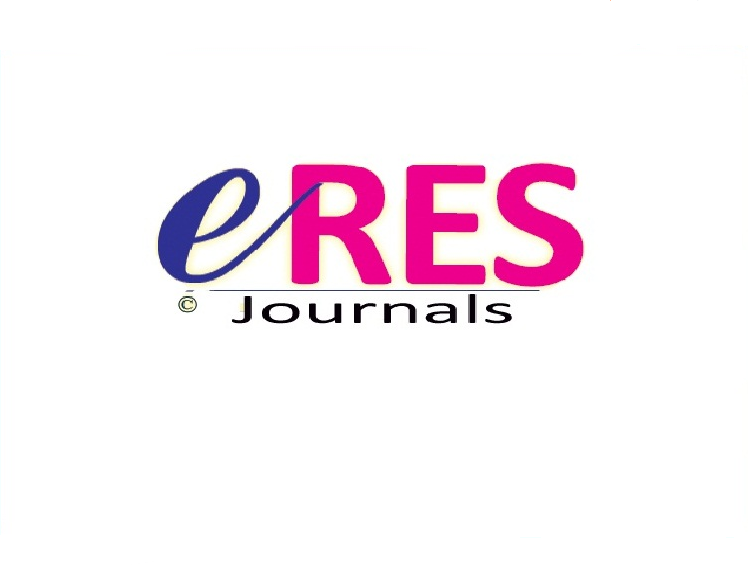 Researchers and practitioners are invited to submit an abstract of maximum 200 words on or before the stipulated deadline, along with a one page proposal, including Title of the paper, author name, job title, organization/institution and biographical note. Authors of accepted proposals will be notified about the status of their proposals before the stipulated deadline. All submitted articles in full text are expected to be submitted before the stipulated deadline, along with an acknowledgement stating that it is an original contribution. The paper needs to contain a title, an abstract, keywords, a main body and references All references should be cited format should be followed for reference, citation and tables Font style: Calibri in 11 pt size Figures and tables should follow the references. Make sure that every table or figure is referred in the text. The table or figure will be placed after the first mention in the text, Illustrations if provided, should be clear and in JPEG format All articles should be error free to the maximum extent possible and any technical matter must be as clear as possible.